Why does your bed frame matter? If you just spent a large sum of money on a nice mattress set, it would seem logical that the quality of the bed frame you place it on should be of equal or better quality. At the recent home furnishings market in Las Vegas, we had the opportunity to meet with a gentleman from Hollywood Bed Frame Company. We asked him why it matters about the bed frame you choose. He gave us 3 solid reasons. 1.New mattresses are designed to help reduce motion. A quality bed frame will provide the strength and stability to enhance the characteristics of the mattress. 2.A squeaky frame that’s loose can keep you up at night or outright fail. 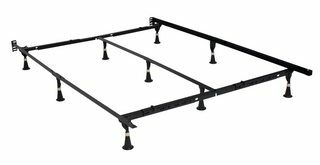 A premium bed frame has safety features locking the product in place and reduces noise. In appreciation of this input, we want to tell you more about the Hollywood Bed Frame company. The staff at Furniche started on a delivery truck and has assembled hundreds if not thousands of Hollywood Bed Frames. 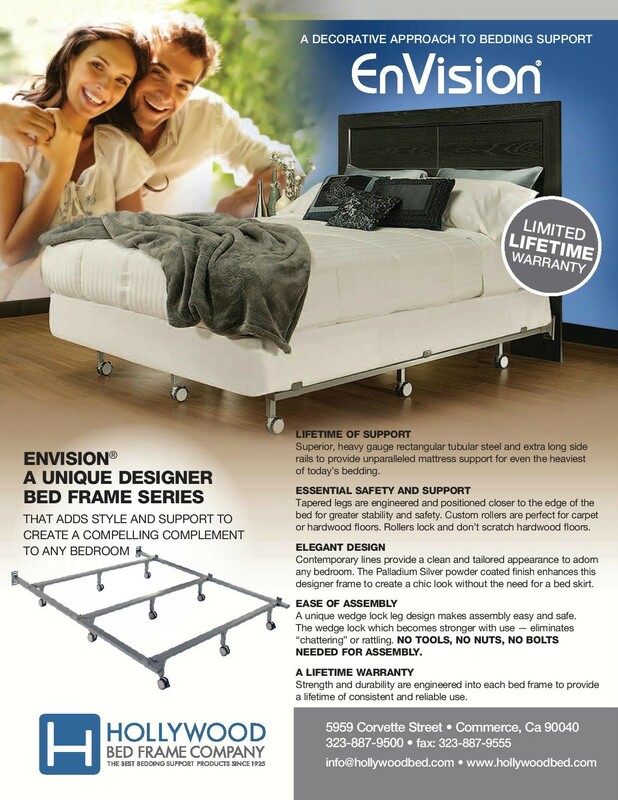 We are particularly impressed with their E3 bed frame. It is the first time we have ever seen a bed frame that fits in a box that is easily transported. 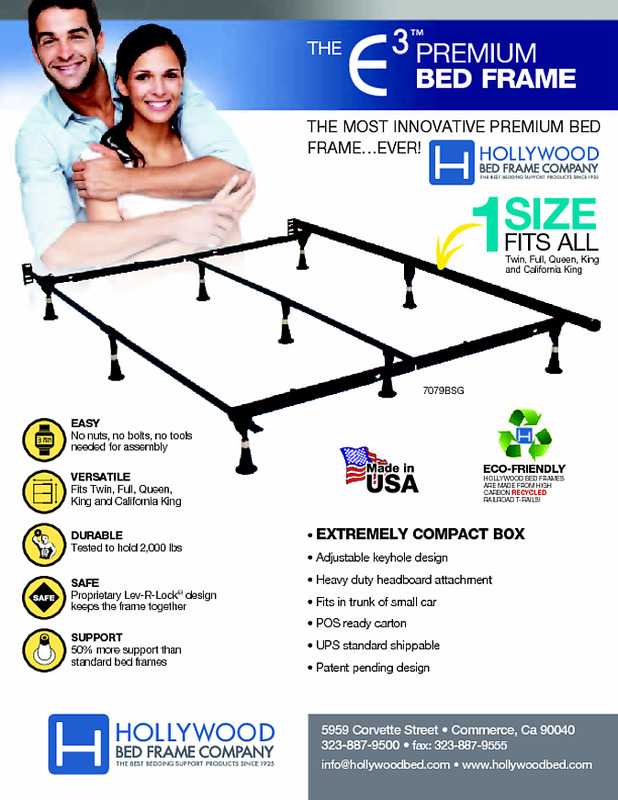 The information below is provided by Hollywood Bed Frame Company. For more than 80 years, Hollywood Bed has been synonymous with bedding support products of exceptional quality and outstanding value. The company, under 3rd generation family management, has grown to become one of the most respected companies in the furniture, hospitality and contract industries. The company attributes much of its success to the senior management team, which has over 125 years in combined time at the company. 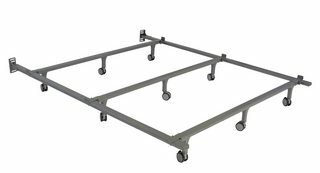 As a full service manufacturer of quality bedding support products, including bed frames, bed bases, portable beds, center supports, bed rails, daybed hardware and accessories, the company is able to address the specific requirements of each customer, large or small. Currently, Hollywood Bed possesses 10 United States Patents, 1 Chinese Patent and has additional US and International Patents Pending. These unique designs provide our customers with the ultimate in strength and ease of assembly in the bedding support products category. In addition to quality products, Hollywood Bed offers its customers the finest in customer service. The company maintains a healthy inventory of all product lines and is able to provide next day shipping. Hollywood Bed recognizes that customer service is paramount to our success and embraces the philosophy that when it’s good, it’s not good enough and when it’s outstanding it needs to be improved upon. Hollywood Bed has established long lasting partnerships with its customers in the retail, hospitality and contract industries. Today, Hollywood Bed is the primary supplier to many large national retailers, worldwide hotel brands and all of the US Armed Forces. SOCIAL RESPONSIBILITY…Hollywood Bed was “green” long before it was fashionable. For decades, the company has used a combination of high carbon recycled railroad T-rail and recycled US steel in all of their products. Both are eco friendly and the high carbon recycled railroad T-rail is the strongest raw material available in the industry. Also, the company has a long history of giving back to the community by supporting a variety of charities. In fact, the principals of the company are the 2013 City of Hope Furniture Industry honorees. Find More Products from Hollywood Bed Frame at Wayfair.com or Find a Furniture Store in your area.